Looking for something cool to do for your garden? 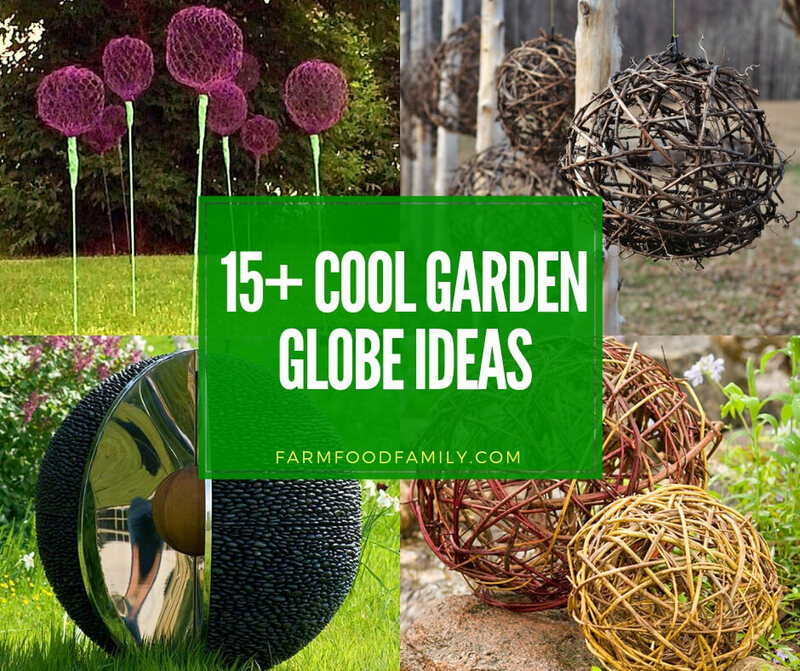 Take a look at these creative garden globe ideas from different materials (upcycled, concrete…). Kim is the founder of Farm.Food.Family blog. FarmFoodFamily.com is a participant in the Amazon Services LLC Associates Program, an affiliate advertising program designed to provide a means for sites to earn advertising fees by advertising and linking to Amazon.com. Additionally, FarmFoodFamily.com participates in various other affiliate programs, and we sometimes get a commission through purchases made through our links. Farm.Food.Family made with by KAI Publications.